Our infield mix was originally made for the California Angels back in the late 1960’s. Because this product carries “fired clay,” which absorbs water leaving the net result of less water use for maintenance than products with a psyllium binder, others are unable to duplicate this mix. 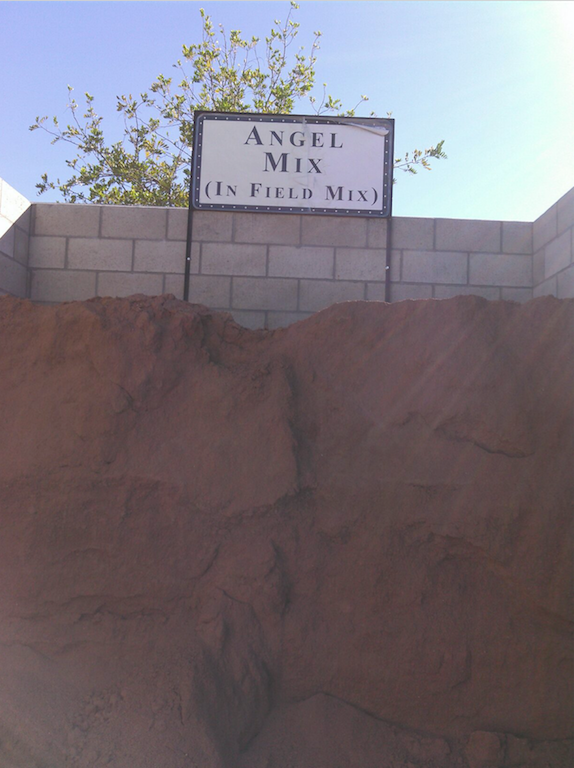 Angel mix has approximately 40% clay and 60% brick dust. It is screened to an 1/8 inch minus. 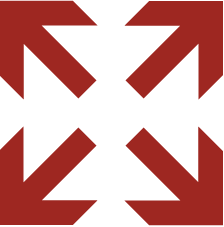 Its minuet size precludes skin abrasion and its deep reddish brown color is esthetically pleasing. Angel Mix can be laid out and played on in the same day, even in damp weather.